What would you do upon getting your hands on the Huawei P30 Pro, one of the year's hottest smartphones? 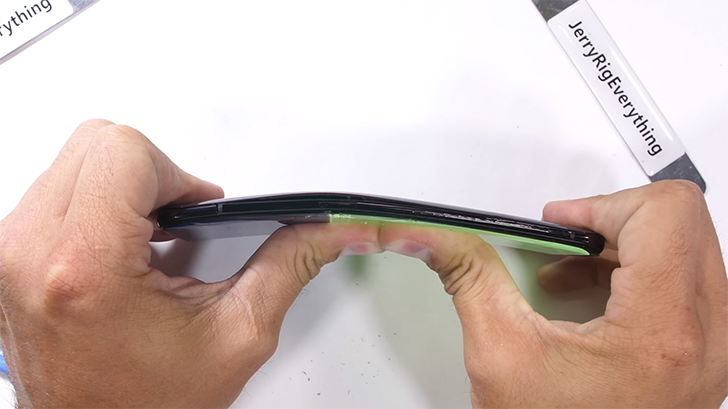 If you're Zack from JerryRigEverything, you'd celebrate by bending, scratching, and burning the device — all in the name of science. 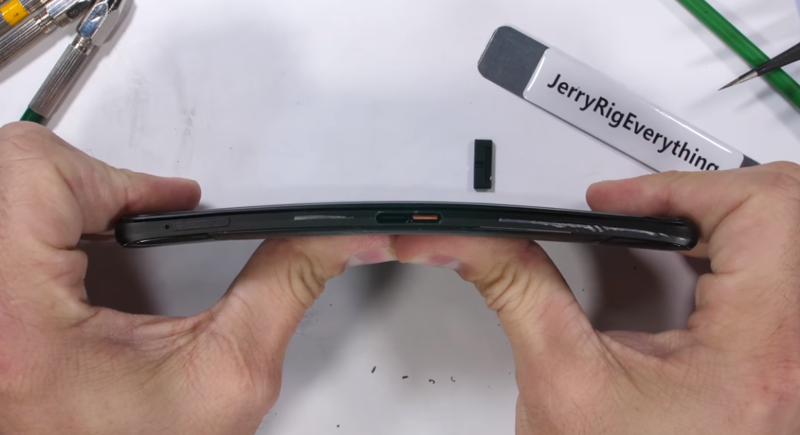 While we all wait for iFixit's eventual step-by-step, authoritative teardown of the Galaxy S10, JerryRigEverything has taken the matter into his own hands to show us the details, including that ultrasonic fingerprint sensor. We also get a glance at plenty of other hidden tech, waterproofing, and the inside of a heat pipe, though he ultimately has to wreck the phone for our collective education — a small price to pay for understanding. Samsung's latest phones are expensive, and you don't want to spend $1,000 on something just to have it break. Leave it up to JerryRigEverything to break phones for you. 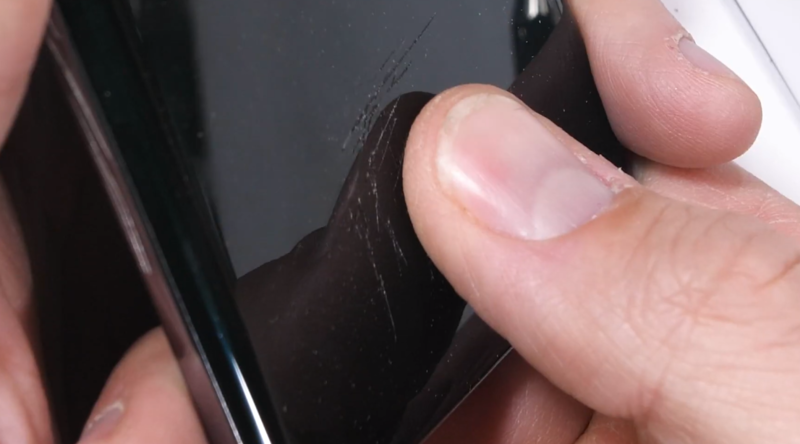 The latest video features the Galaxy S10 surviving all the standard tests, but he also inflicts some extra abuse on the display to test the robustness of the ultrasonic fingerprint sensor. ASUS has joined the ranks of gaming phone makers with the new ROG Phone. It sports high-end specs and a weird cooling bracket, but how does it stand up to wear and tear? The latest JerryRigEverything video seeks to answer that question. Overall, the ROG Phone does alright. Last month, Nubia added its contribution to the movement to avoid both a notch and a forehead, with the Nubia X. While previous solutions by Xiaomi, Oppo & Vivo included moving parts, raising questions about their long-term durability, the Nubia X decided it was worth foregoing the front camera altogether and having a second display at the back instead. 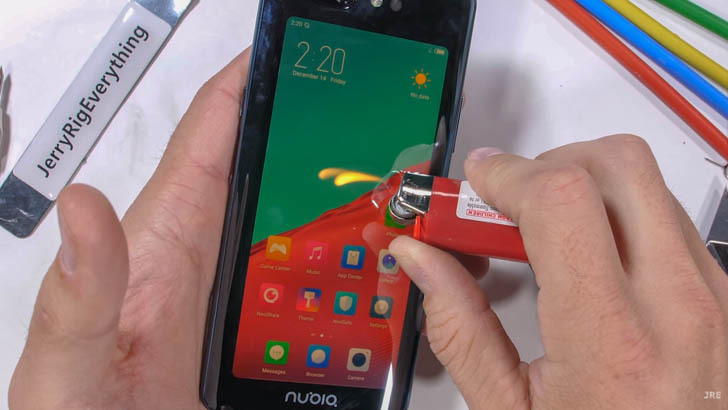 Today, our favorite vandal durability tester, Zack from JerryRigEverything, put the Nubia X through the paces with his durability test. 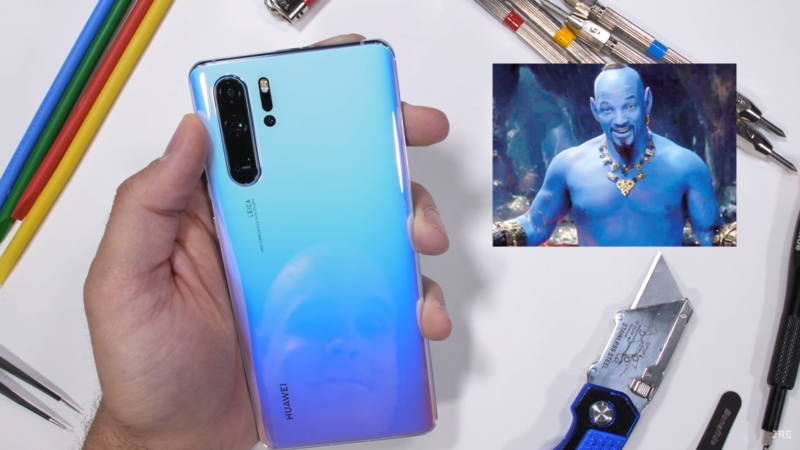 Whether he's attempting to destroy an expensive phone or turning one into something even more beautiful by making it transparent, JerryRigEverything's (real name, Zack) videos are essential viewing. The latest phone whose durability he tests is the Razer Phone 2 — which we reviewed here — let's see how it gets on. The Pixel 3 XL is landing on doorsteps as we speak, but how careful do you need to be with your shiny new smartphone? 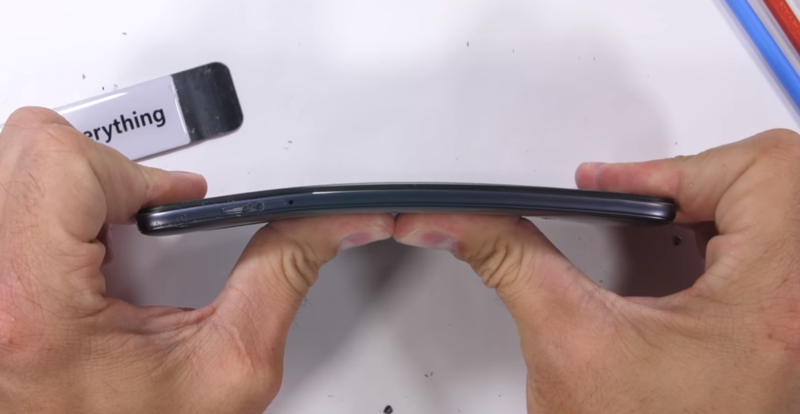 YouTube channel JerryRigEverything is here to absolutely wreck another phone in order to assess its durability. The Pixel comes out of it alright—it won't bend, but you might pick up some scratches. When you buy a phone, you don't want it to fall apart even if it's a "budget" device. The Pocophone F1 costs a mere $300-ish and comes with top-of-the-line internals. Did Xiaomi cut some corners in the build to keep the price low? As usual, YouTube channel JerryRigEverything has sacrificed a phone to find out. Do you judge a smartphone by its weakest components? 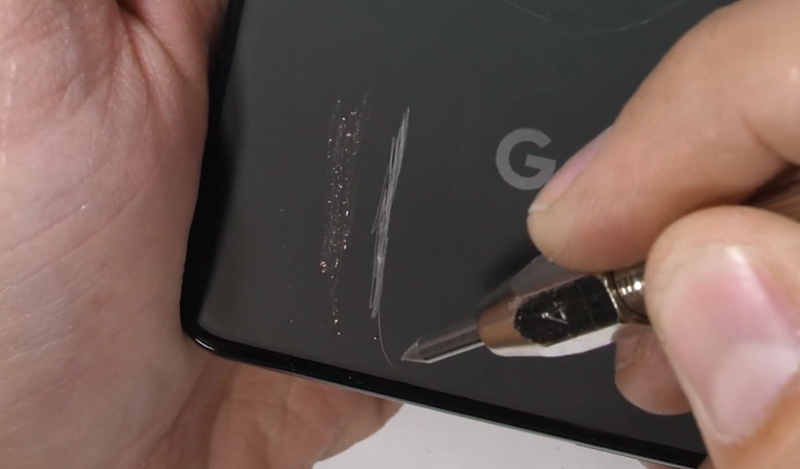 In his most recent durability test on the JerryRigEverything channel, YouTuber Zack Nelson identified one slightly-less-sturdy element of the otherwise highly durable Samsung Galaxy Note9: the buttons, which are removable and pop out easily just by prying with a fingernail. The Oppo Find X turned heads when it as announced last month, as it has a motorized pop-up camera to facilitate smaller bezels. The phone is undoubtedly interesting, but as it turns out, it's not very durable. JerryRigEverything's latest video showcases just how easily the Find X snaps.